Cape Coral Real Estate | Selling dream one by one! With an enticing location offering up prime boating, sunshine, relaxation and numerous area attractions, new residential construction is flourishing in the Southwest Florida city of Cape Coral. 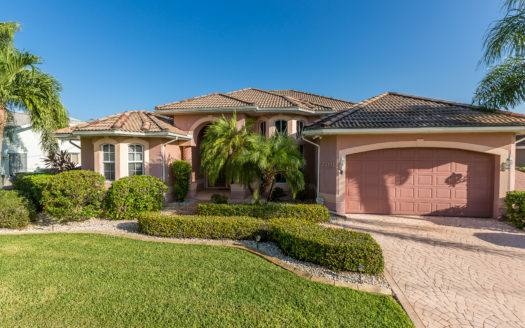 Bringing more than 22 years of Real Estate experience in the Cape Coral Real Estate, I am dedicated to provide you with the most honest service when it is time to sell your property in the Cape Coral area , Lee County, Florida. Located in southwest Florida, Cape Coral is located on the Peninsula of Lee County. 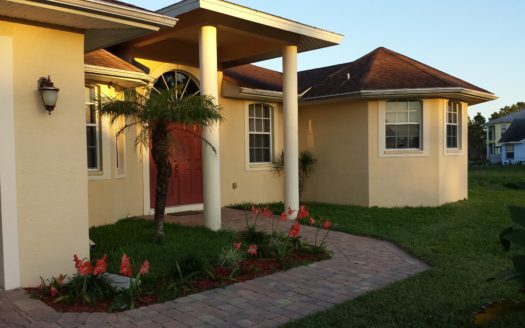 Homes available in Cape Coral typical in the $160,000 range and up but you can find Cape Coral Real Estate for sale or foreclosures at lower price. 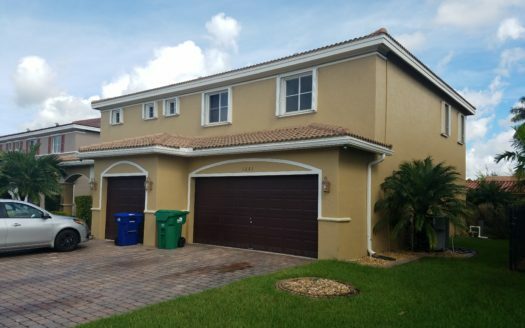 You will find more than 4,000 households on the marketplace within the Cape Coral area and roughly 900 foreclosures on the market which are cape coral foreclosed properties for sale now. Most of the households are pool homes due to the nice weather. These homes for sale in Cape Coral with a pool are in high demand now since we experience an increase in prices. 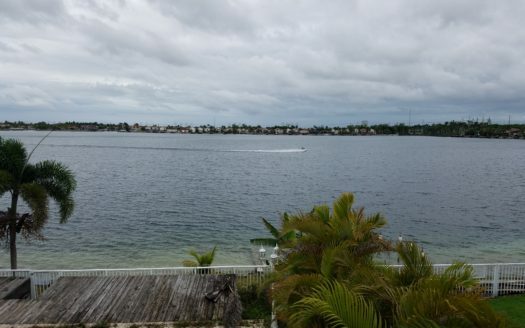 The highest demand is for foreclosures in Cape Coral, Florida, on the water. 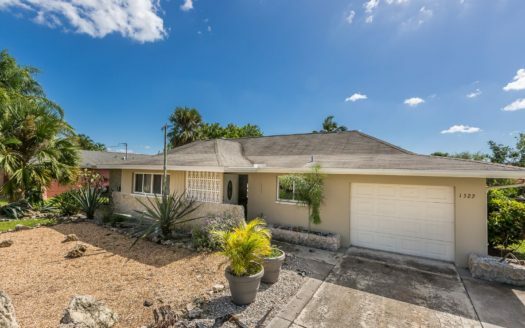 Numerous Cape Coral Saltwater canal residences are obtainable, along with foreclosures.The market place costs have gone down more than the final couple of year producing it a terrific time to come across that perfect dream residence in Cape Coral! 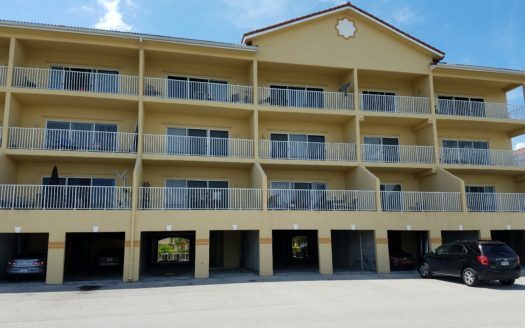 Cape Coral pool properties are really plentiful. And Real Estate experts have demonstrate that we are living the best time to buy a house HISTORICALLY! !